Need a local animal control service to get rid of bats? maternity season (April 16th - August 14th). 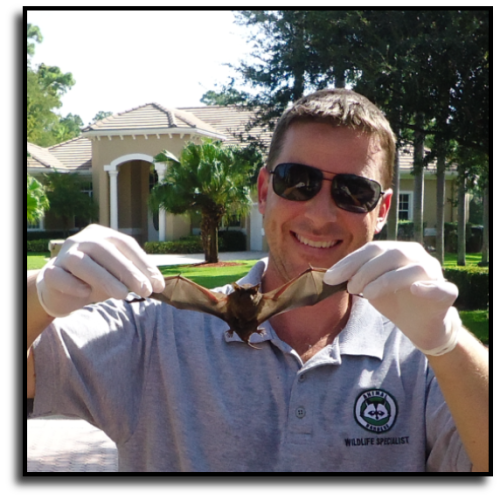 Need to get rid of bats in the roof or attic? 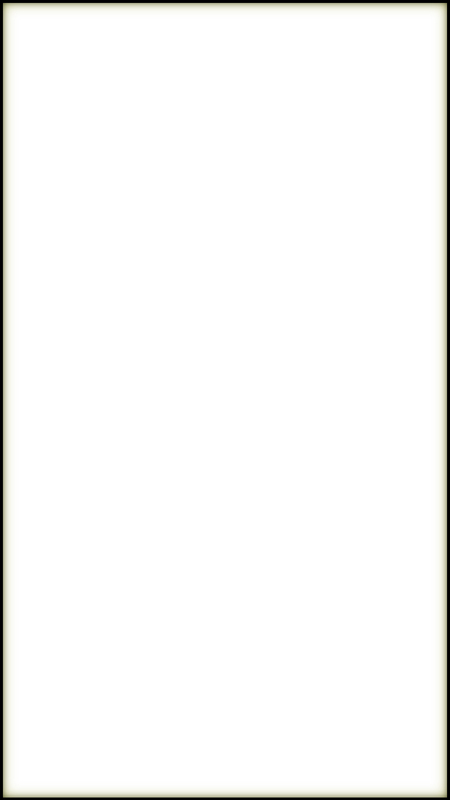 restoration services (attic cleaning, sanitizing and insulation). 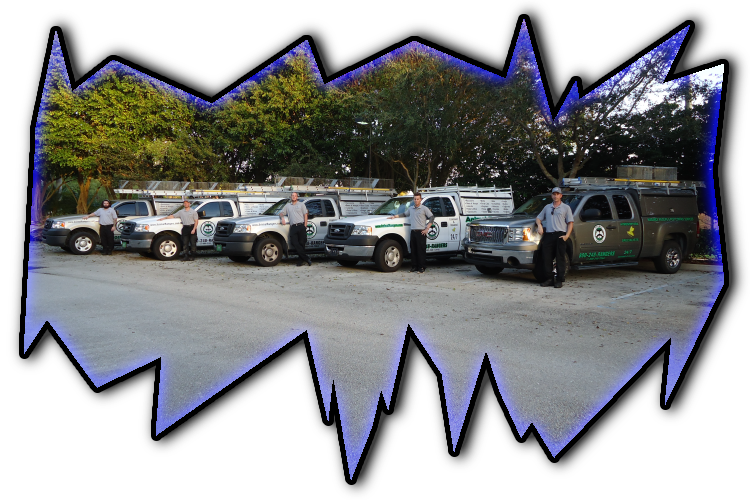 Contact us for expert bat removal services in Lido Key, FL.